Requires hand tightening only. Push straight onto copper tube. Removable and reusable. Water Research Council Approved. British Gas Service approved for water pipes. No tools needed. BS 7291 / PT1 / PT3.  JG Speedfit CM0722SP Tank Connectors 22mm x is rated 4.3 out of 5 by 21. Rated 5 out of 5 by Taff2 from Easy fit does the job Used for the first time when fitting a new loft tank. I chose this over the brass fitting in the tank kit. It was easy to fit and worked first time with no,leaks. Rated 5 out of 5 by JACKOATMON from Robust fitting I have used one of these before successfully on a loft water tank. Now I have used two of these to link two water butts as another item was not strong enough.A very good alternative.These are very strong and robust and work well with both copper and barrier pipe. Rated 5 out of 5 by mwtheplumber from The Easiest Tank Connector. I have used Speedfit tank connectors from many years. They make fitting copper tubes to tanks a quick and easy job with no tools required to seal them. Seal first time every time. Rated 5 out of 5 by TIPTOPTONE from DOES THE JOB Easy to fit and plumb particualy in a tight space in the loft.